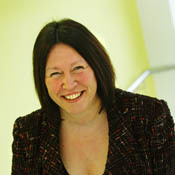 Lesley Yellowlees is the head of the School of Chemistry and deputy head of EaStCHEM, the joint research school of Chemistry, Universities of Edinburgh and St. Andrews, UK and professor of Inorganic Chemistry. She completed both her B.Sc. in Chemical Physics with 1st class hons in 1975 and her Ph.D. in Inorganic Electrochemistry in 1982 at the University of Edinburgh. After research stays in Brisbane, Australia and Glasgow, UK, she returned to an academic position in Edinburgh in 1986, gaining a personal chair in Inorganic Electrochemistry in 2005. Her current interests are inorganic electrochemistry and spectro-electrochemistry (epr and uv/vis/nir), coordination compounds, solar dyes, diversity and equality issues, and public engagement of science activities. She has published over 100 journal articles and spoken at over 70 national and international conferences and meetings. 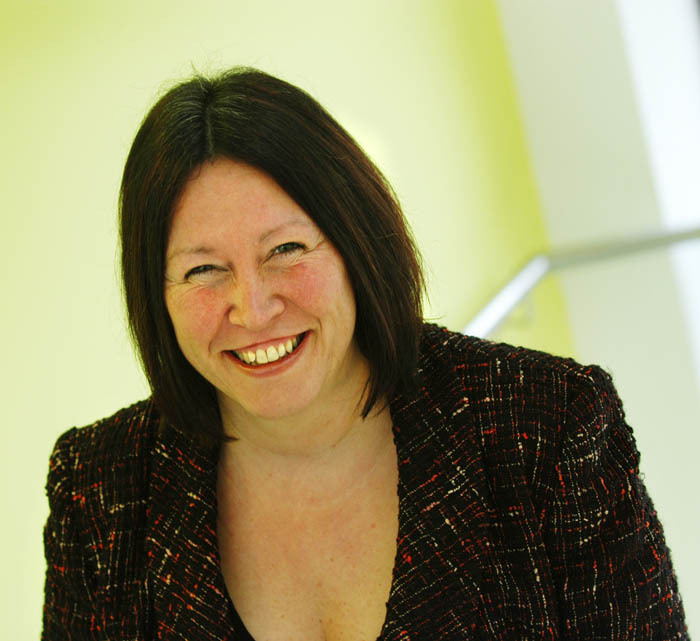 She is a fellow of the Royal Society of Chemistry (RSC) and is a member of the RSC council and chair of their science and technology board. She was made a Member of the British Empire (MBE) in 2005 for services to science. She also is a member of the University of Edinburgh court. Lesley is married to Peter and they have two children.